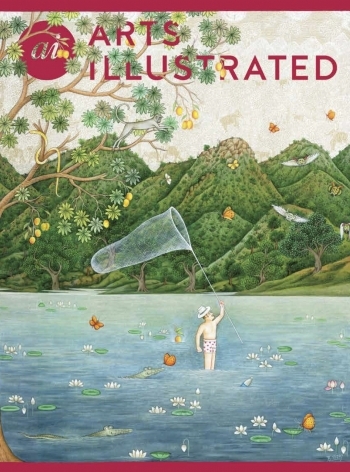 Shen Fan: Works in Abstraction,1992–2017 is featured in the February/March 2019 edition of Arts Illustrated. 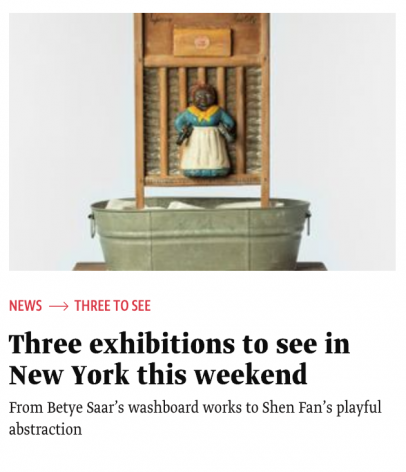 Shen Fan: Works in Abstraction, 1992-2017 is featured as one of three exhibitions to see in New York this weekend by The Art Newspaper. 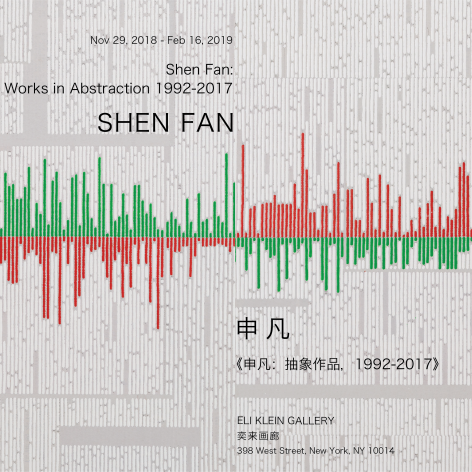 Shen Fan: Works in Abstraction 1992-2017 featured in the Asian Art News article titled “Abstract Pioneer." 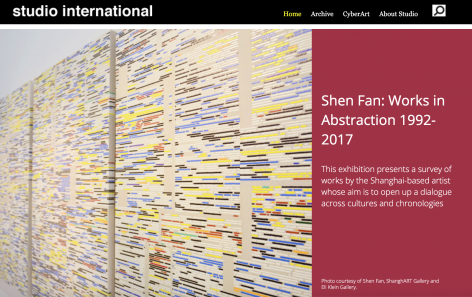 A review of Shen Fan: Works in Abstraction 1992-2017 by Lilly Wei is featured on Studio International. 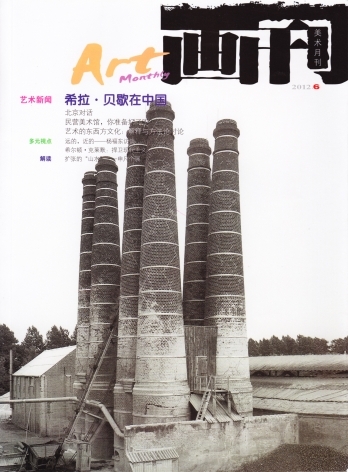 Shen Fan's 2017 exhibition Orange Water is featured in the September 2017 edition of National Arts Magazine. 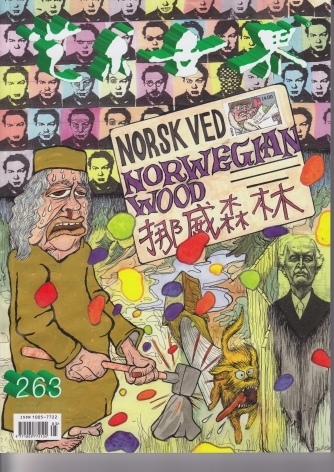 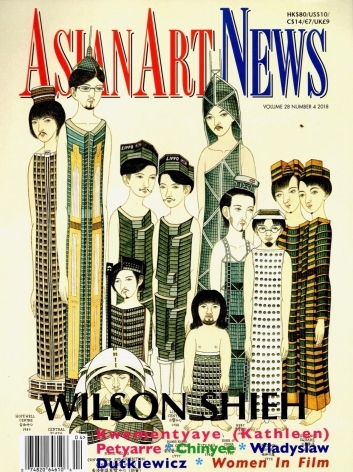 National Arts Magazine takes a look into Shen Fan's studio and the artworks he is creating. 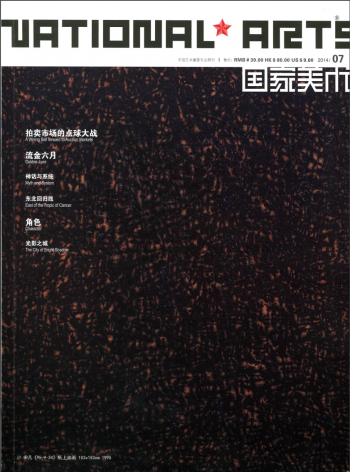 A look into the group exhibition A Fragment in a Course of Time: Landscape of Chinese Ink Art in 1980's at the Shanghai Himalayas Museum, Shanghai, 2014. 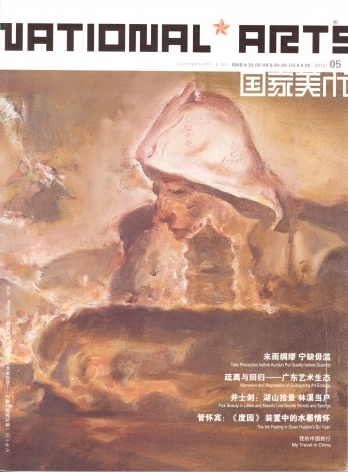 Shen Fan discusses his works in an interview for Portrait Magazine. 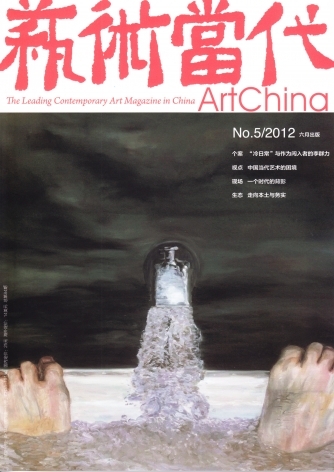 A review of Shen Fan’s installations from the exhibition - Shen Fan: Landscape - 9210 in Art Monthly Magazine. 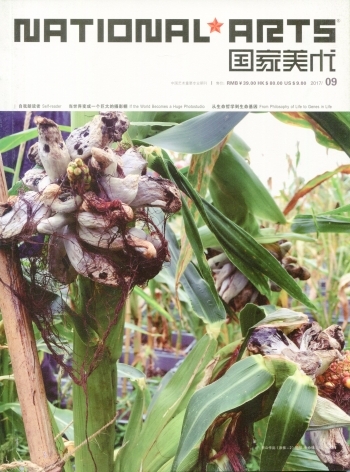 This article introduces Shen Fan solo’s exhibition - Shen Fan:Landscape - 9210 at ShanghART H-Space, Shanghai. 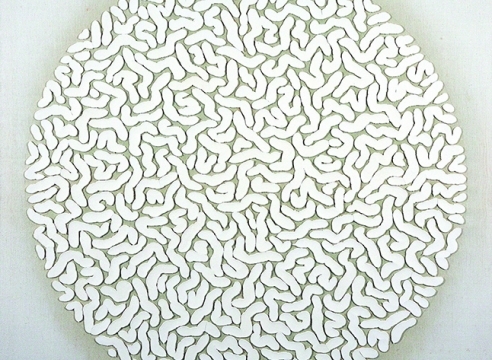 An introduction of Shen Fan solo’s exhibition - Shen Fan:Landscape - 9210 at ShanghART H-Space, Shanghai. 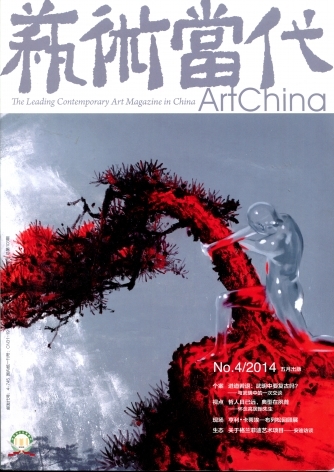 An introduction of the exhibition Shen Fan: Landscape - 9210 in Artwork Magazine.